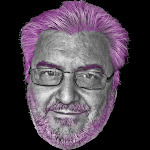 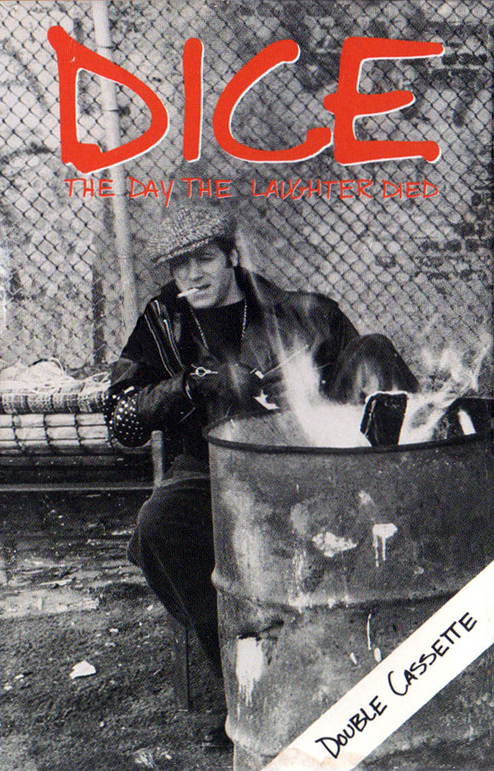 All right, people--I'll be the first to admit Dice is no comic genius. 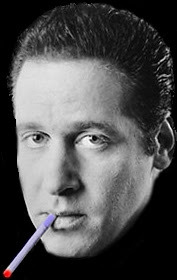 He had a good two-year run, made a feature film (Ford Fairlane) that tanked, p.o.ed a lot of people in the process, and you know what? 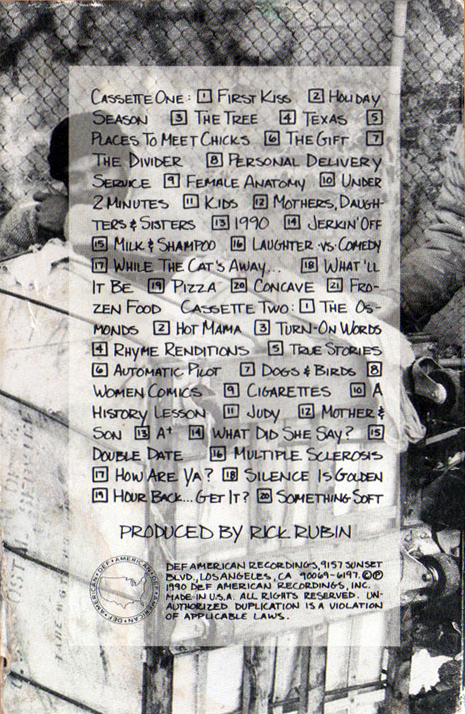 He's still out there doing it! 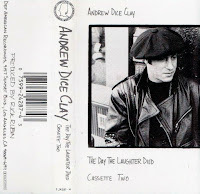 The media circus has died down, and while most Diceheads got their kicks from his first album (simply titled "DICE") and the video that came with it ("The Diceman Cometh"), this two-CD tour de force came, saw, conquered, and it'll be back in an hour--get it? With almost two hours to kill, from start to finish, Dice takes his time with the show, and organically spouts jokes that end up being riotous. By the end, the whole crowd realizes they've been part of something timeless, and 14 years later, this album is still funny as hell. 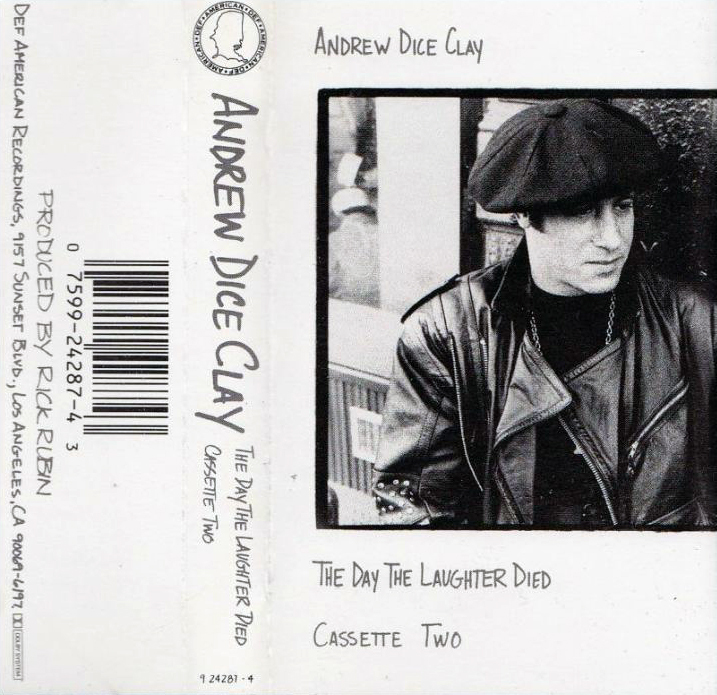 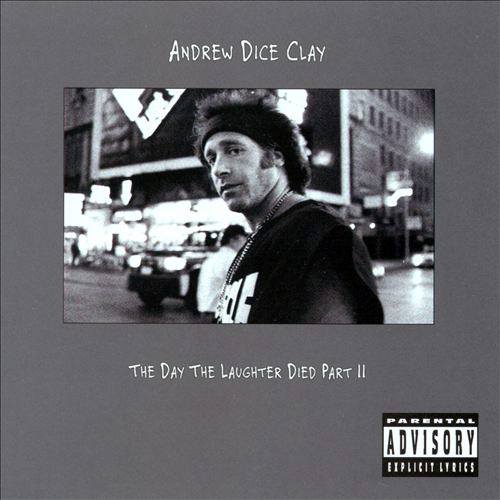 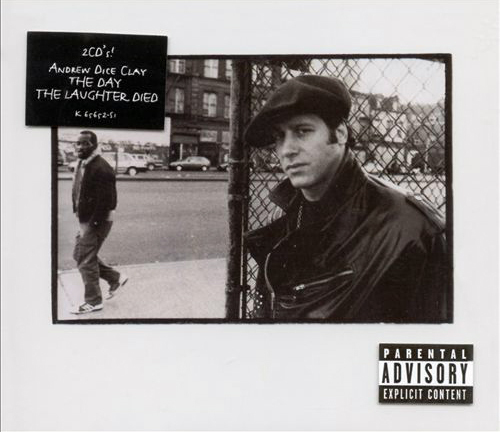 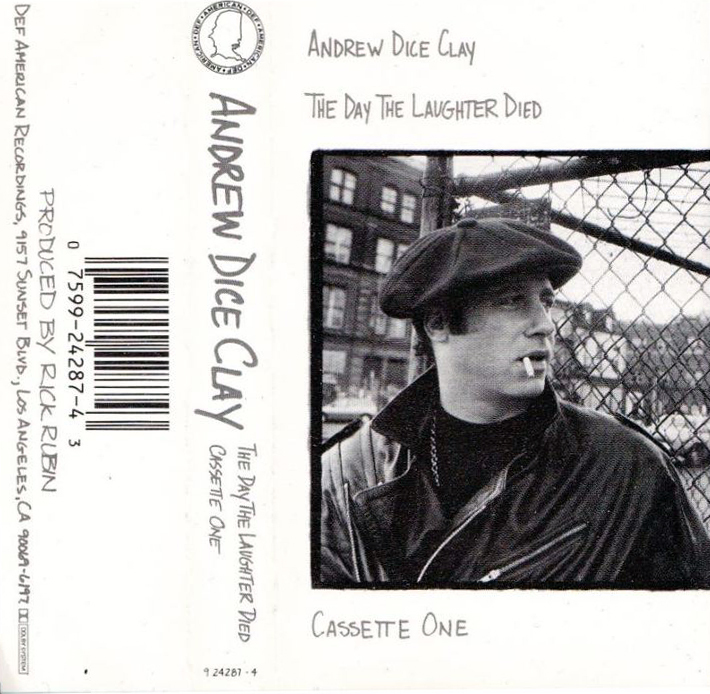 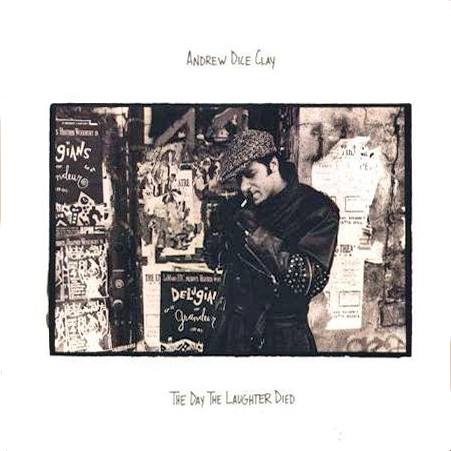 0 comments on "Andrew Dice Clay - Day The Laughter Died 1 (1990) & 2 (1993)"